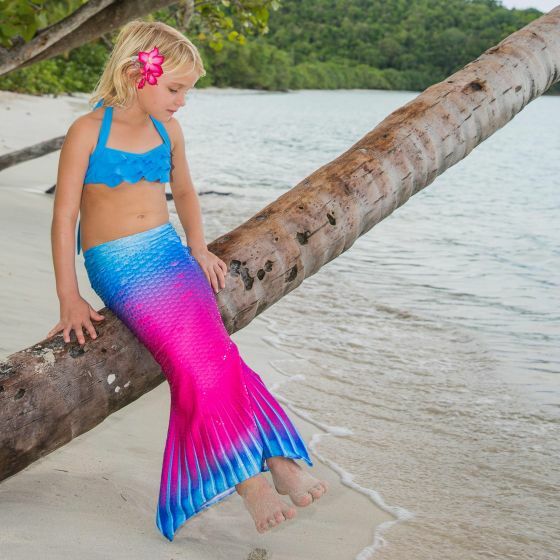 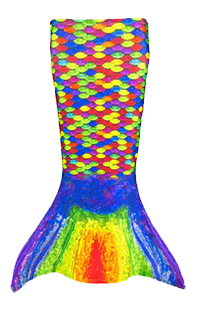 Make a splash in the pool with this gorgeous, ombre-patterned toddler mermaid tail! 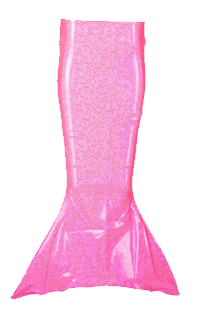 In stunning detail, this bright and girly design shifts from sky blue to hot pink scales down its full length. 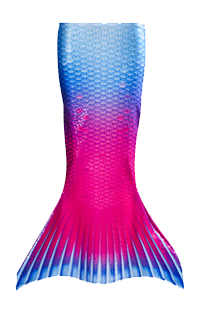 An extra layer of sparkle in a shimmery dotted texture coats the scales of this breathtaking mermaid tail! 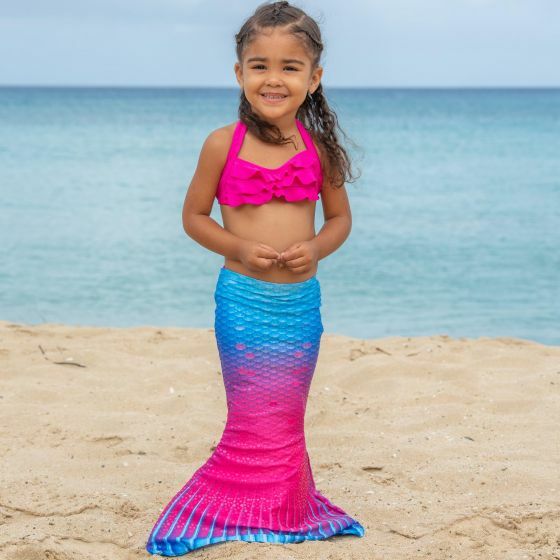 Perfect for the little sister who wants to shine like her big sister, this toddler mermaid tail matches our Maui Splash mermaid tail from our Limited Edition collection.